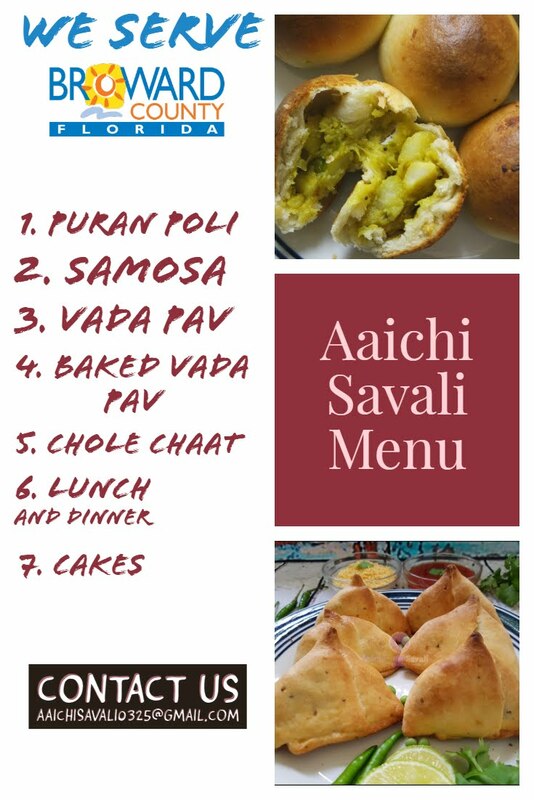 Thecha and Bhakri, listen name only and see the results, yes, it is mouth watering, spicy and absolutely loved by every Maharashtrian families. It is one of the authentic Maharashtrian recipe. There are many methods to prepare thecha or kharda. I made thecha with green chillies and peanuts. It tastes best and eaten sparingly with jowar, Bajra bhakri or roti. Some people make it by adding garlic, onions, coriander leaves, coconut. Green chillies are come with almost zero calories and most importantly they helps to speed up metabolism. In a grinder place dry roasted peanuts, green chillies, garlic and salt and grind it to make coarse paste. Now in a pan heat ½ tbsp veg. oil. Add cumin seeds and ground chilli paste. Saute till it gets little crust and mixture dries up. Here, crispy, spicy, tasty thecha or green chilli chutney is ready to serve. Serve with bhakari or chapati or roti. Enjoy!!! 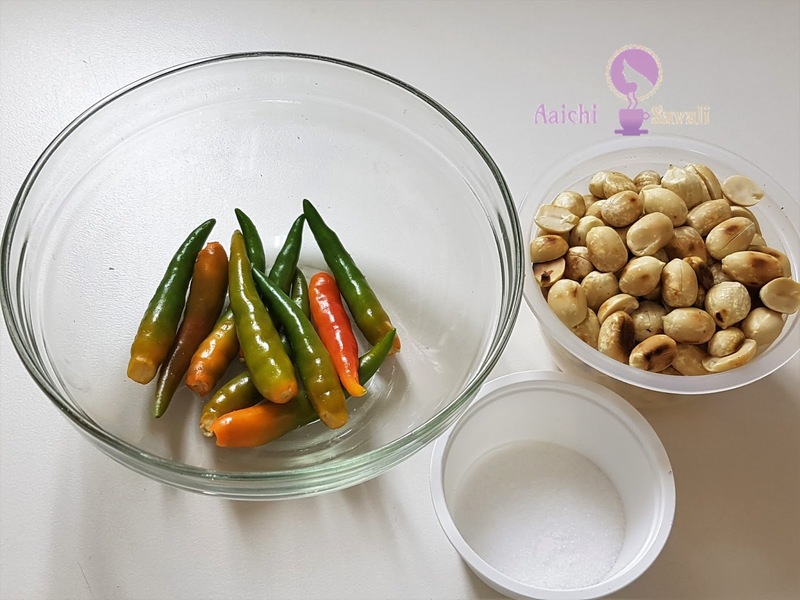 Complete recipe contains - 564 calories, along with carbohydrates - 17.65 g, fats - 44.05 g, proteins - 18.13 g.
Green chillies helps to protection against cancer, i.e they are loaded with antioxidants, that protect the body against free radicals.